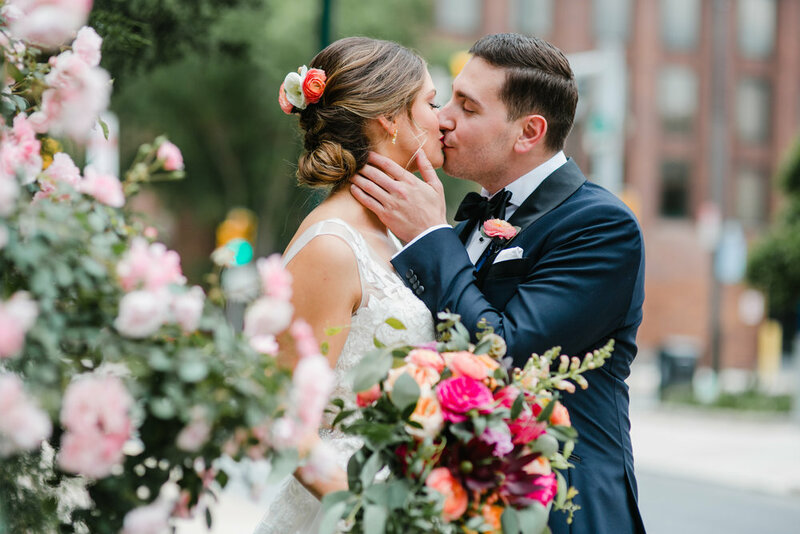 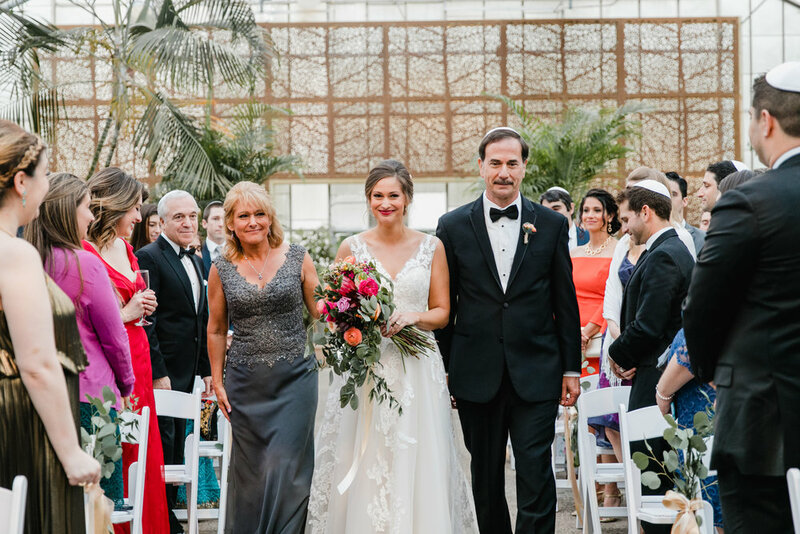 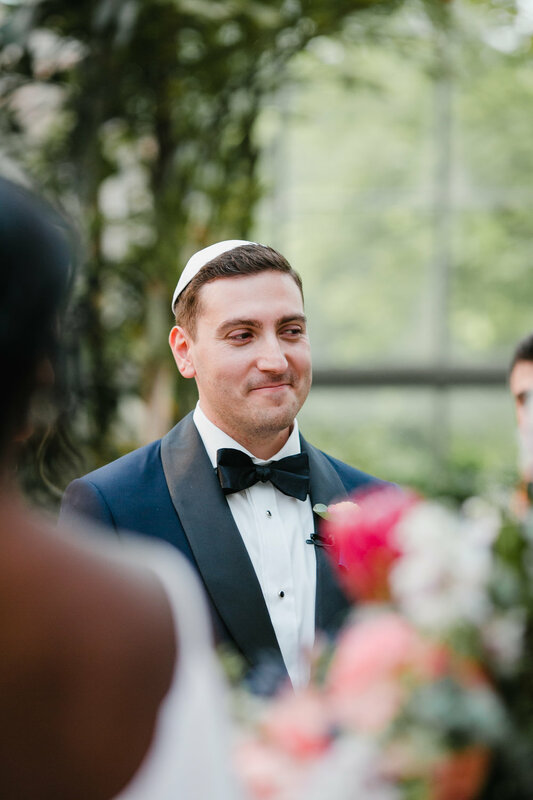 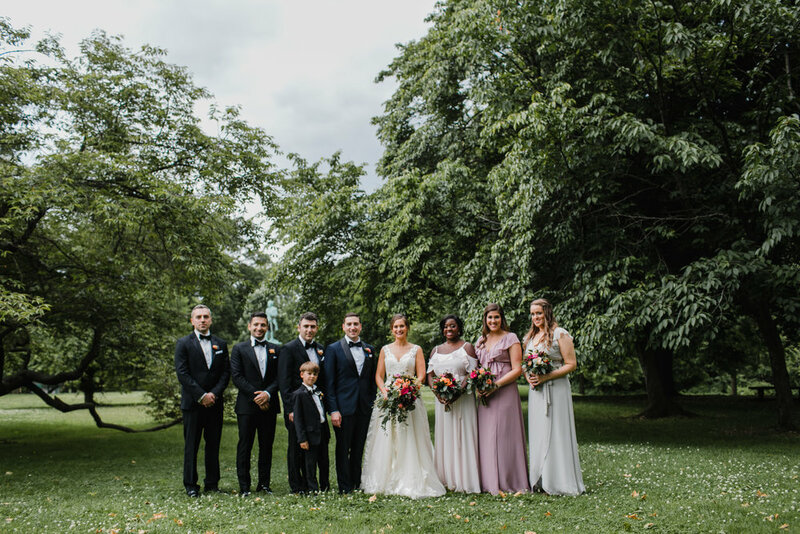 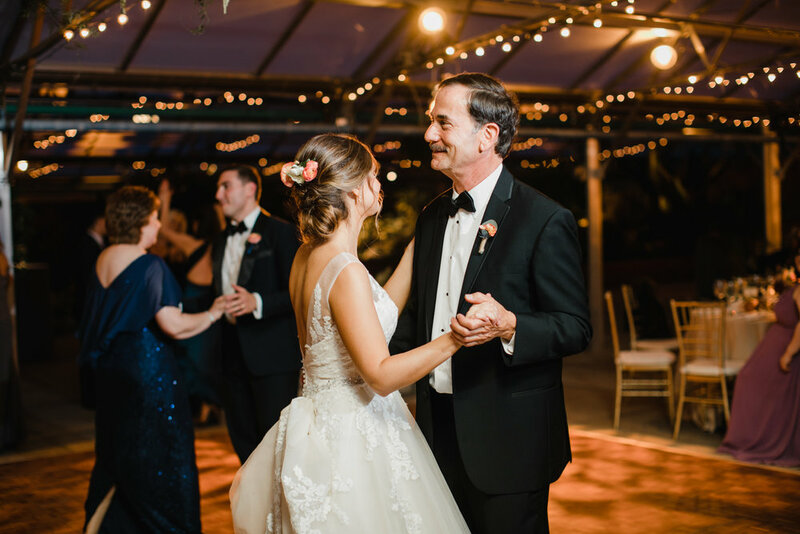 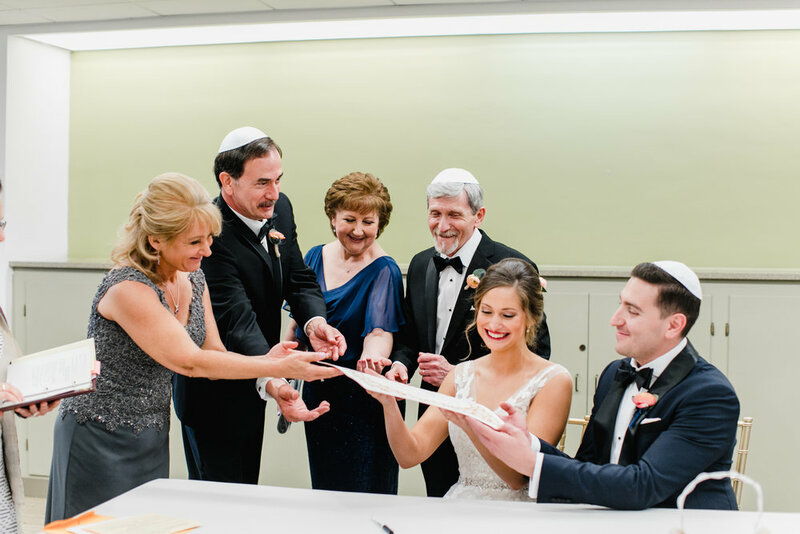 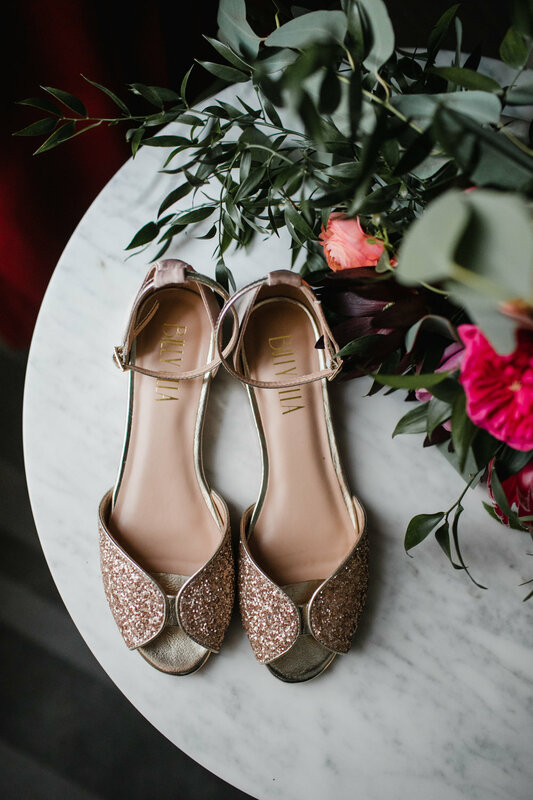 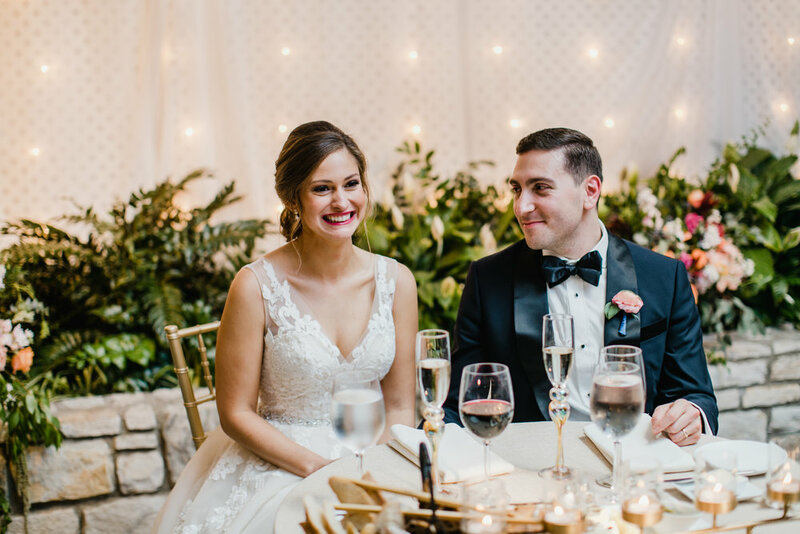 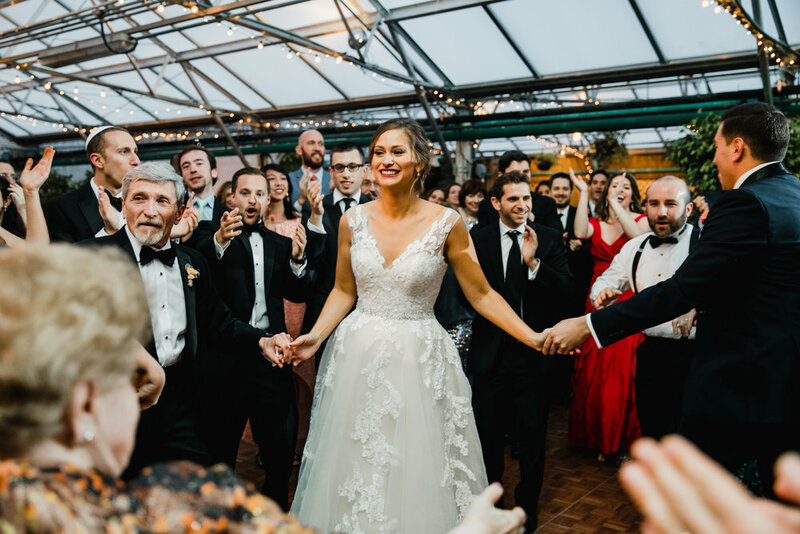 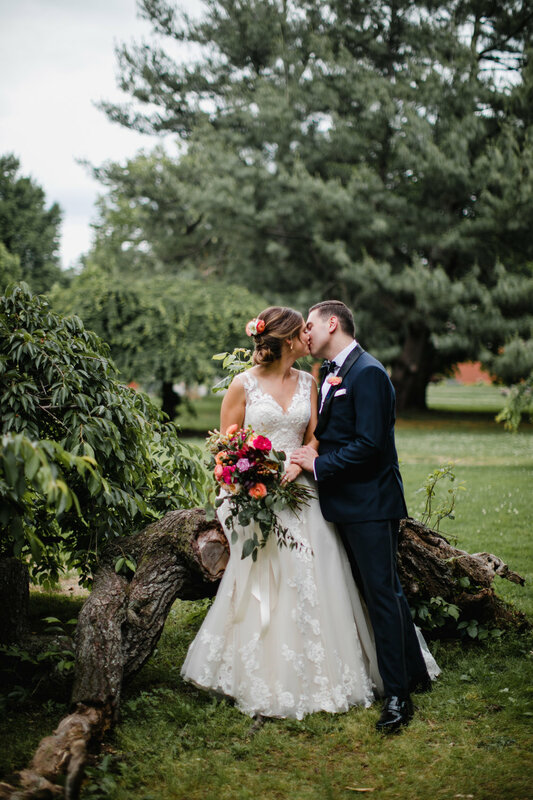 Sara and Greg were married at the beautiful Farimount Park Horticulture Center in Philadelphia, Pa. Their wedding was expertly planned by some of our favorite planners, Kyle Michelle Weddings. 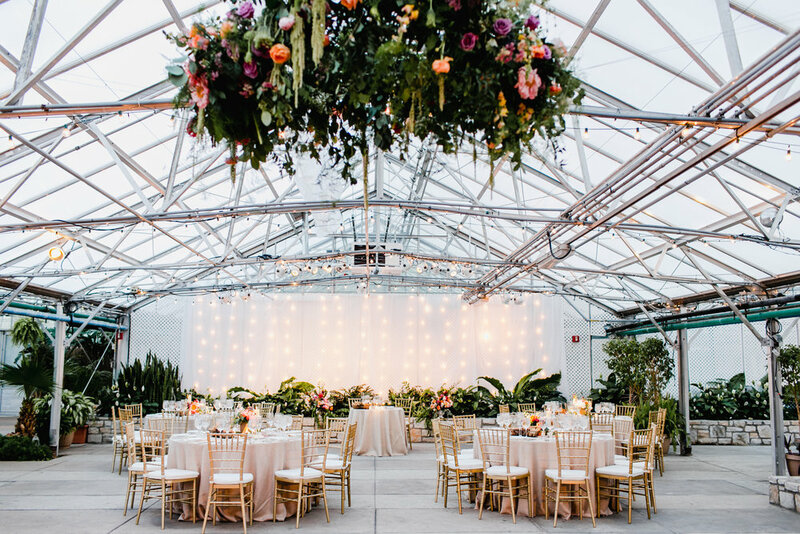 Flowers were designed by Maura Rose Events and the evening was catered by Stephen Starr Events. 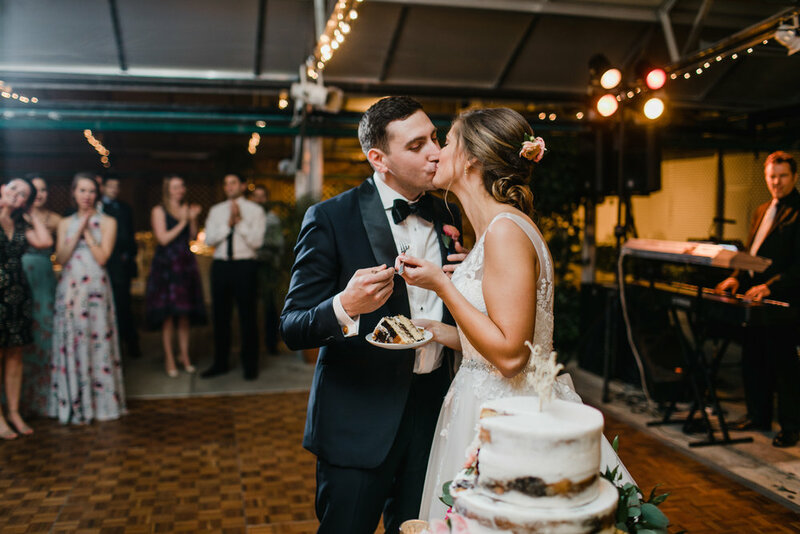 Their cake was made by Classic Cakes with a topped by Everlaser. 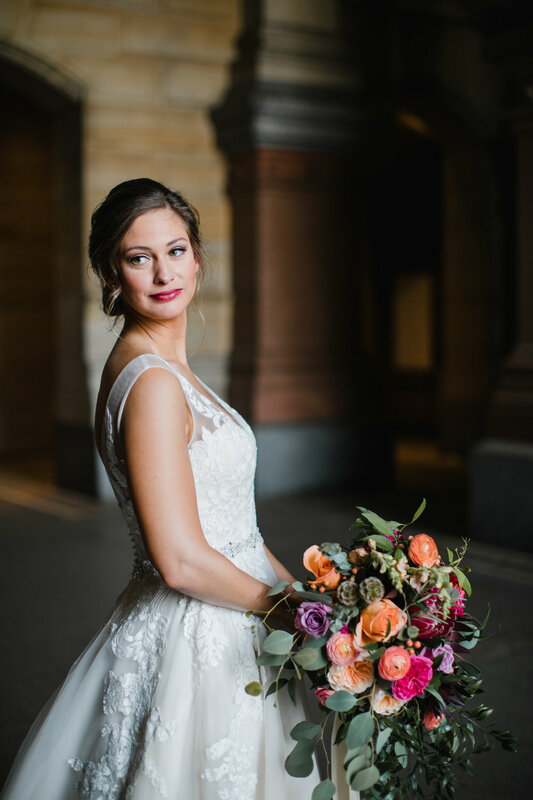 Hair and makeup was by Monica Virga and Sara's dress was from Bijou Bridal. 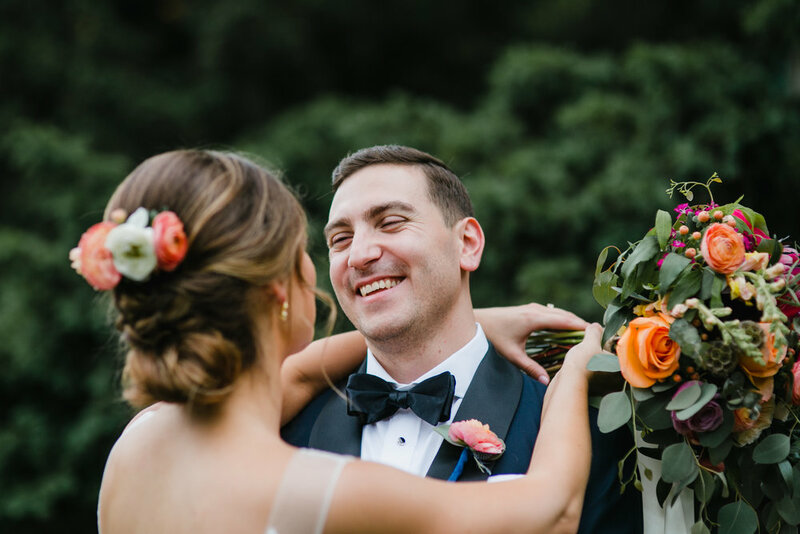 Greg's suit was from Indochino and videography was by Two Mensch. 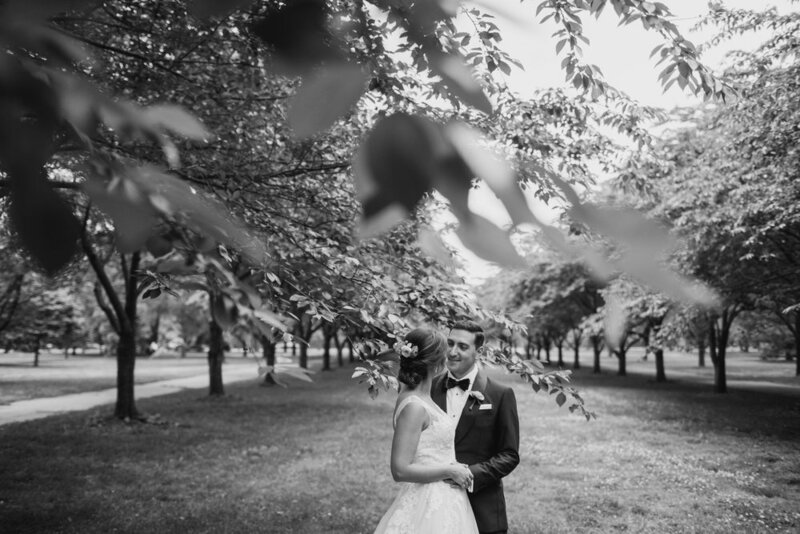 Special thanks to my 2nd shooter, our associate photographer, Nadine! 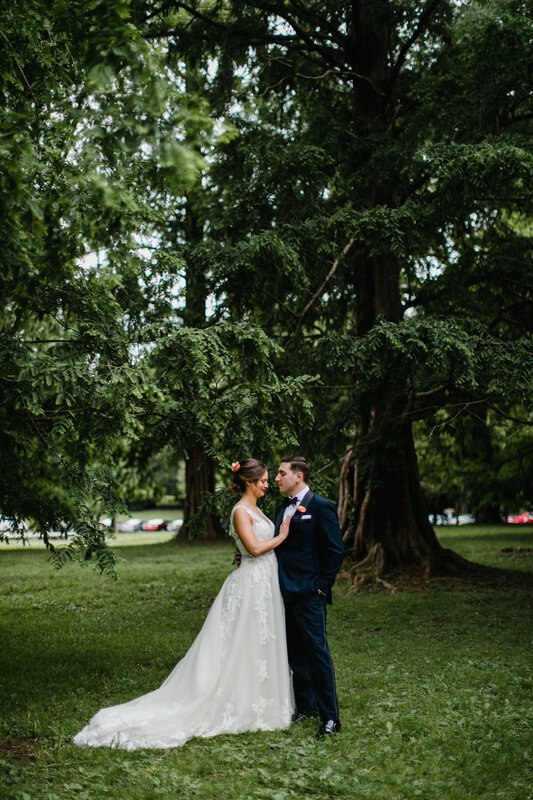 I LOVED working with Sara and Greg. 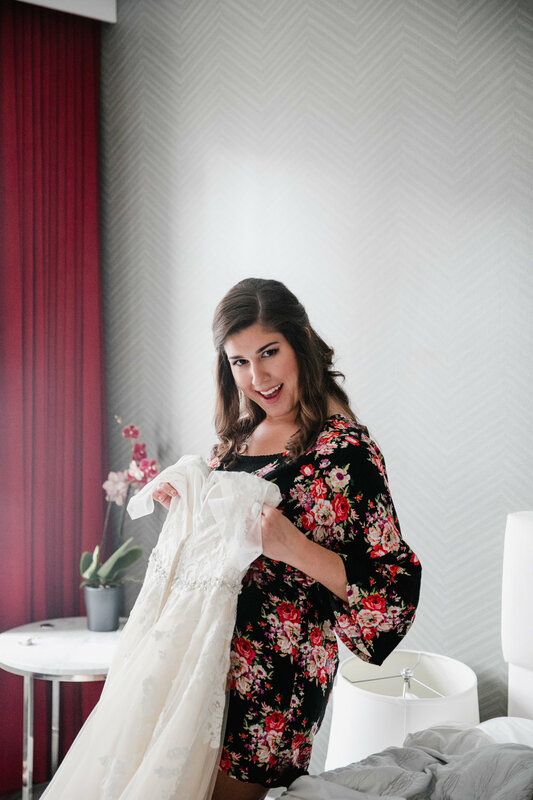 Their engagement shoot was so much fun, and their wedding was so completely stunning I could barely believe it was real! 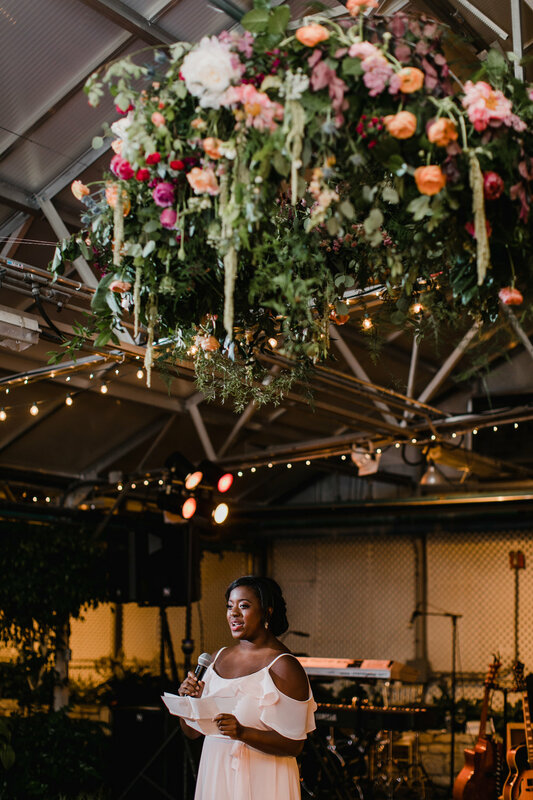 Sara looked amazing and the flowers were so complimentary to the venue and the couple's personal style. 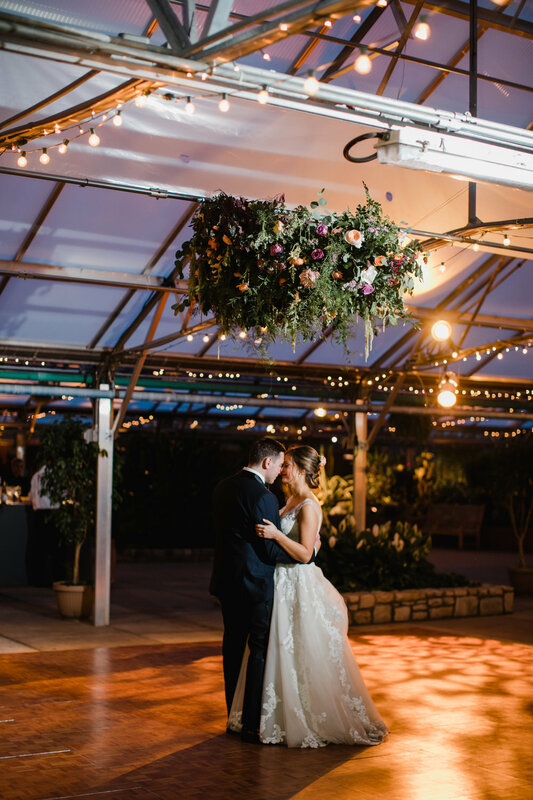 I loved how the ceremony took place inside the greenhouse but cocktail hour was enjoyed outside by the fountain. 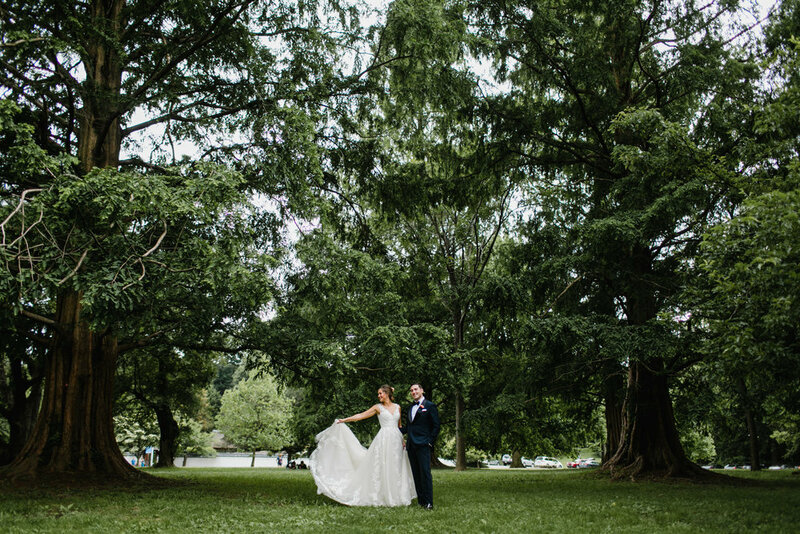 Thanks Sara and Greg for having us photograph your wedding!